Skilled craftsmanship and communication create the bedrock of our ability to create and maintain your ideal outdoor living space. 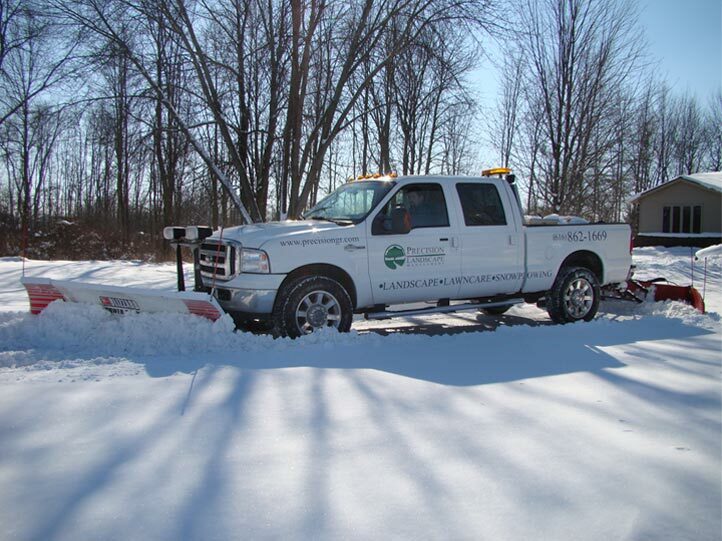 We appreciate the opportunity to be your full-service outdoor resource throughout the changing seasons. Our team has earned the trust of numerous high-end residential and commercial customers since 2006. 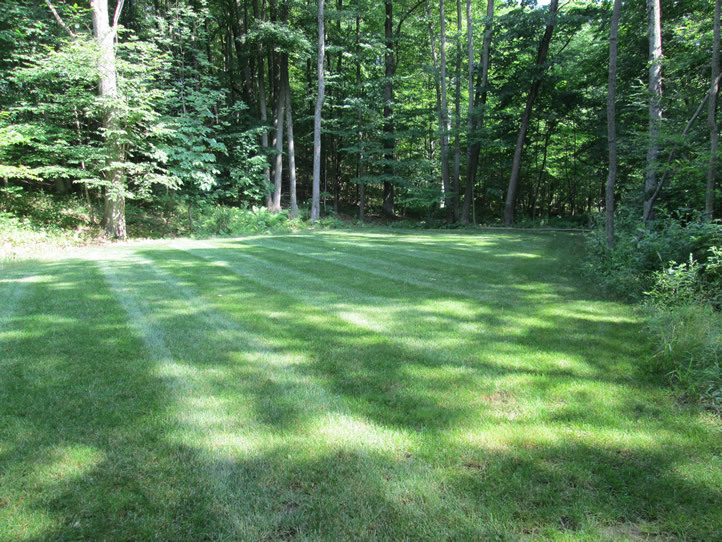 We offer a variety of services for all seasons including landscaping services, lawn management and winter assistance. Our experienced staff of professionals are here to help year around. Take a moment to browse our pages and photo gallery. We are proud to showcase a few examples of our projects. 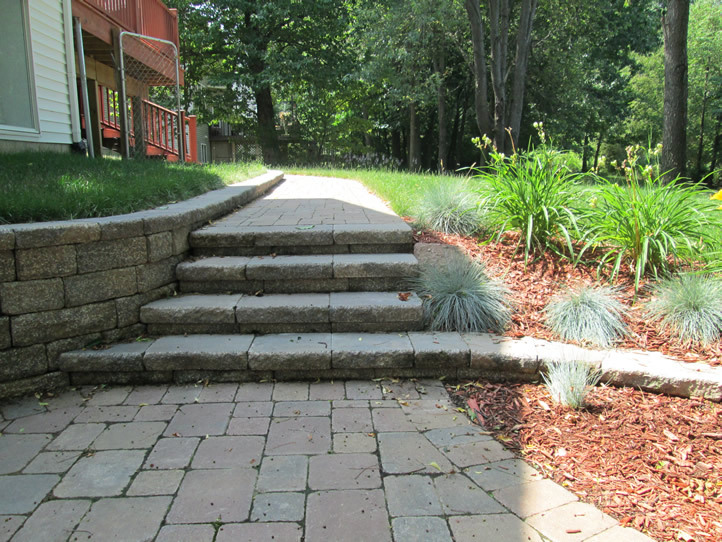 Our photos will provide inspiration for planning your next outdoor creation. We currently offer services to many West Michigan locations including Rockford, Ada, Cascade, Belmont, Greenville, Sparta, Cedar Springs, Walker, Allendale, Grandville, Byron Center, Kentwood, Caledonia and Grand Rapids.